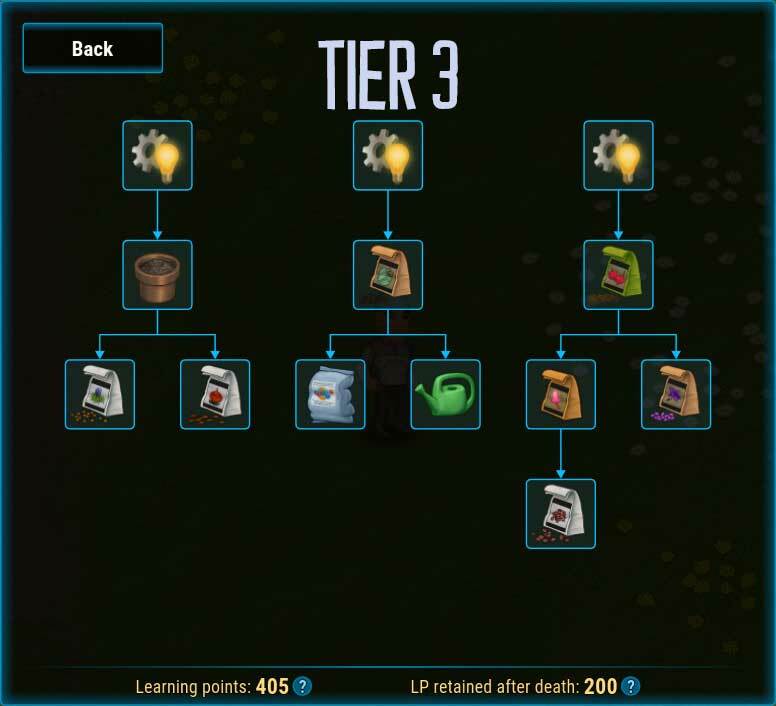 This mod allows you to learn recipes, make seeds, plant, and grow all of the wild plants in Cryofall. 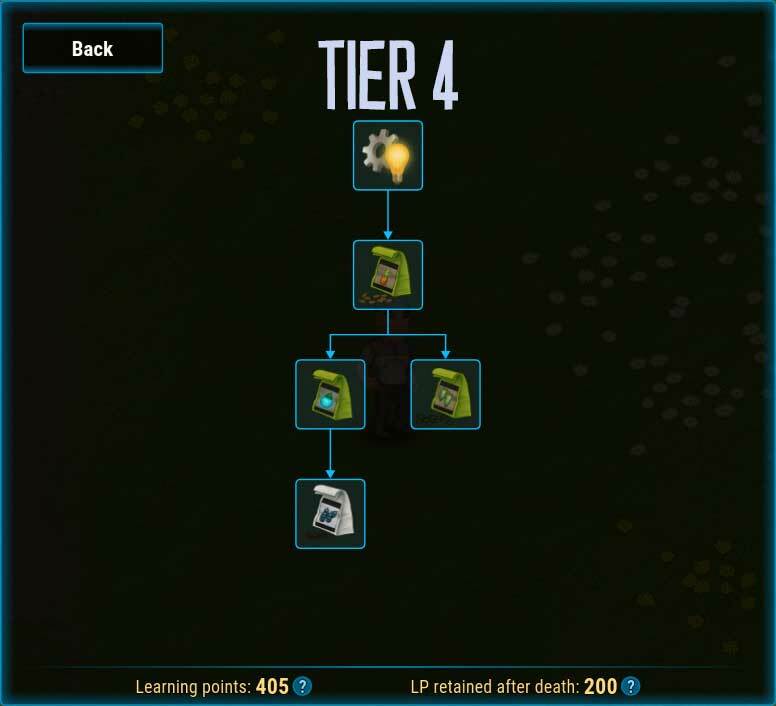 There are currently four different tiers of tech to unlock. I've edited sprite sheets for the seeds and to add growing phases to plants that currently do not include it. 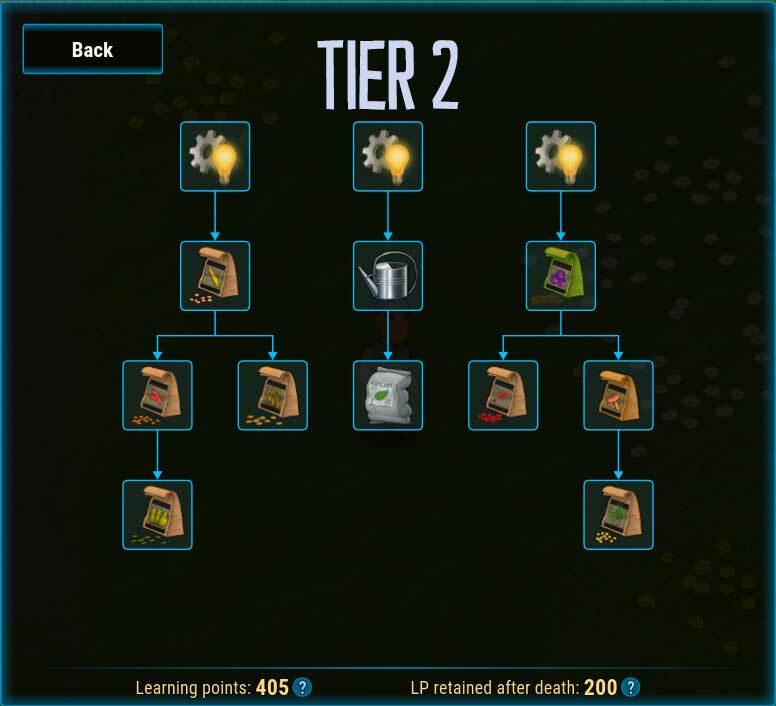 I've done a quick pass on balancing the requirements for unlocking and making the seeds. 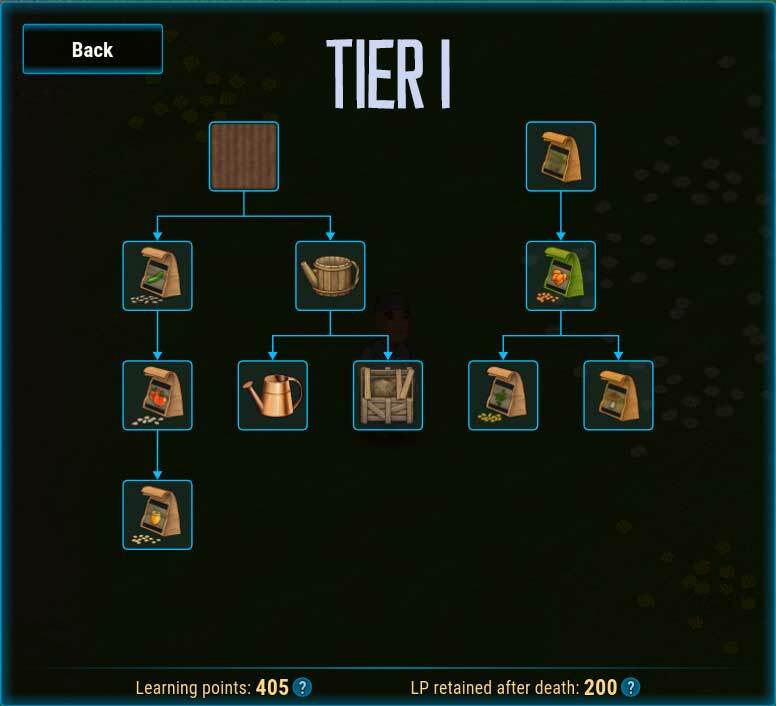 Pending on feedback and playtime, this may change in the future. Special thanks to Daitallica for helping final file preparation and Djekke with his guide. 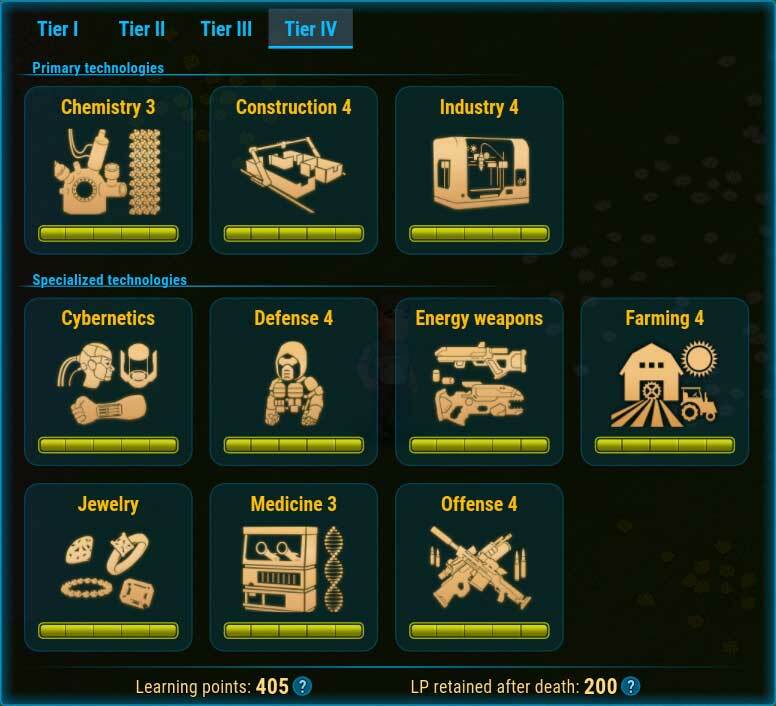 Re: Farming Plus - Grow All Wild Plants! Yep, it was a lot of plants. Did a pass on balancing the cost vs gains, but need to play it for a bit to find the balance between too OP and worth actually using.